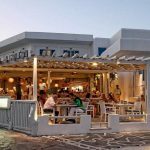 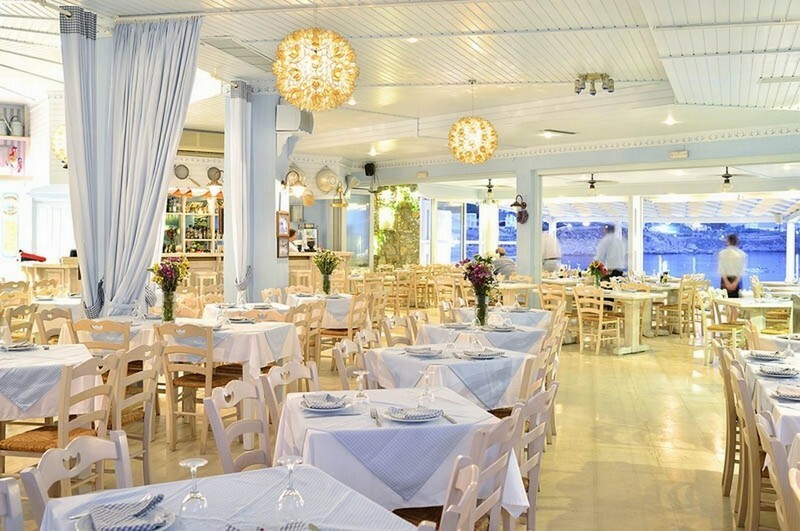 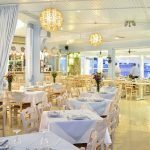 Mykonos restaurant “Blue Myth”, is the ideal place to taste local specialties in a traditional surrounding, ideally situated in front of the superb beach of Platis Gialos. 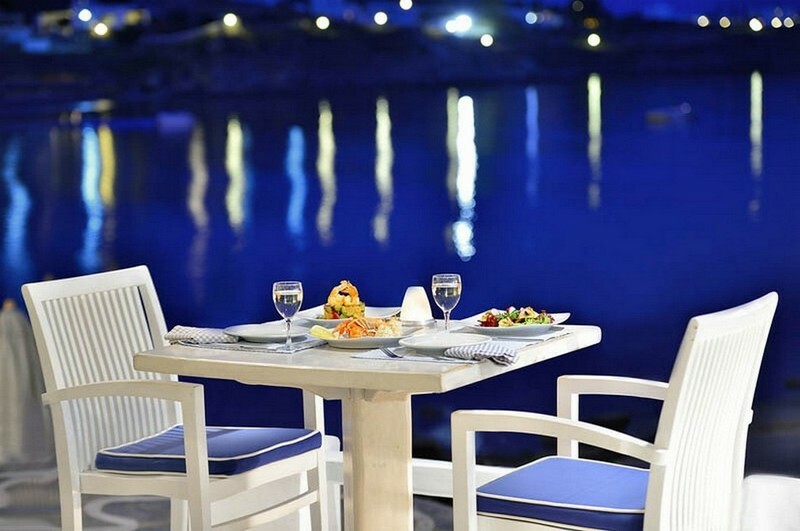 “Blue Myth” beach Restaurant allows you to enjoy a perfect view of the sea, and breath in the fresh sea breeze. 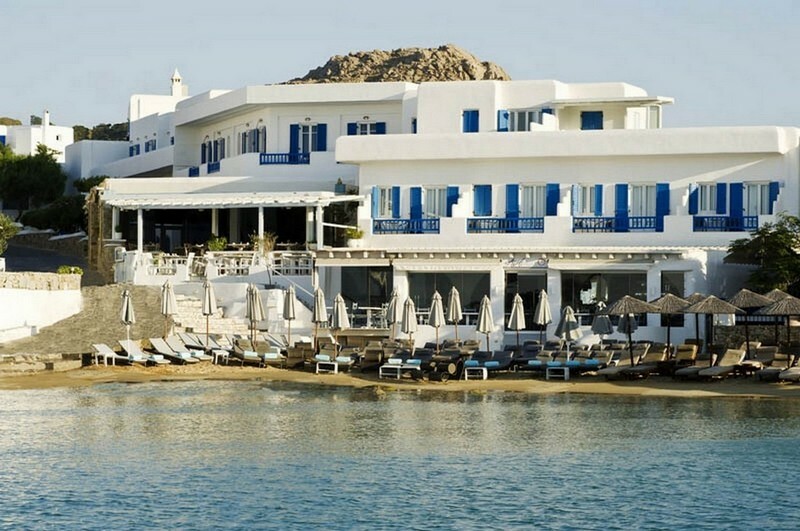 Open from the early morning hours, “Blue Myth” offers a rich breakfast buffet to help you start your day in the most tasteful way. 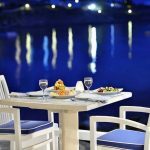 At night enjoy a candlelight dinner at the “Blue Myth Restaurant” in its open air veranda, with a fascinating view of the sea, in front and around you. 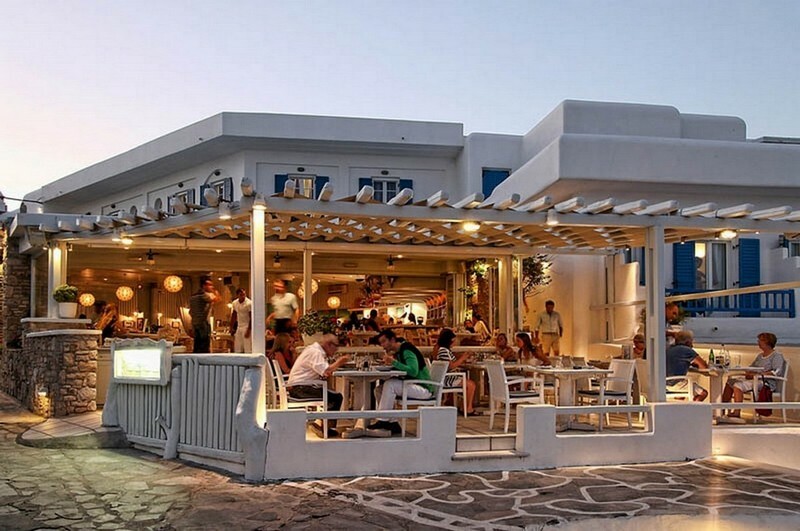 On Wednesdays and Sundays join our Greek Nights with Greek music dancing and singing. Don’t miss the opportunity to join in and have the time of your life in this typical Greek traditional feast, “glendi” as we call it.